The UK-based property company’s updated identity aims to prevent its sub-brands from being “pigeonholed”. 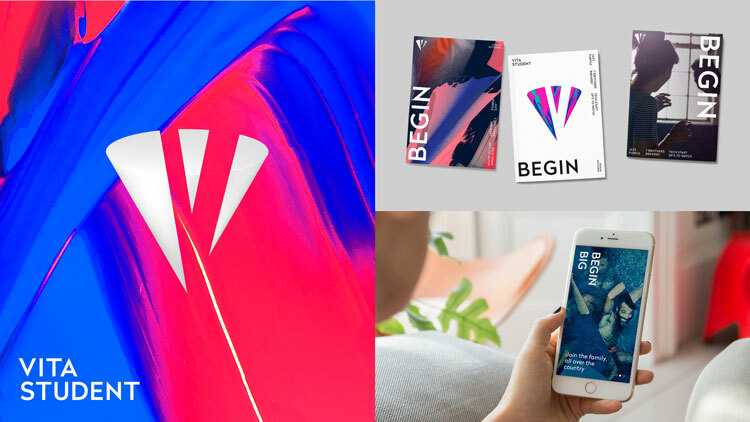 DesignStudio has rebranded accommodation company Vita Group, uniting its sub-brands under a single identity and brand strategy. Vita was founded in 2013 as two separate businesses, student accommodation brand Vita Student and rental company Affinity Living. 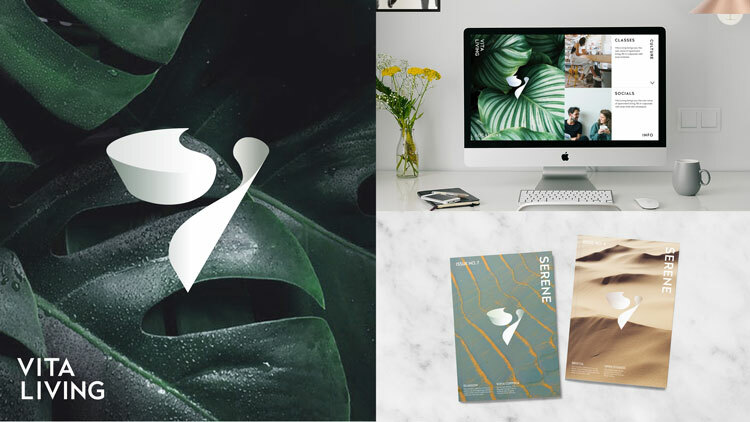 DesignStudio was originally commissioned to rebrand Vita Student, but after the initial research process decided to restructure the entire group under one brand and rename it Vita Group. 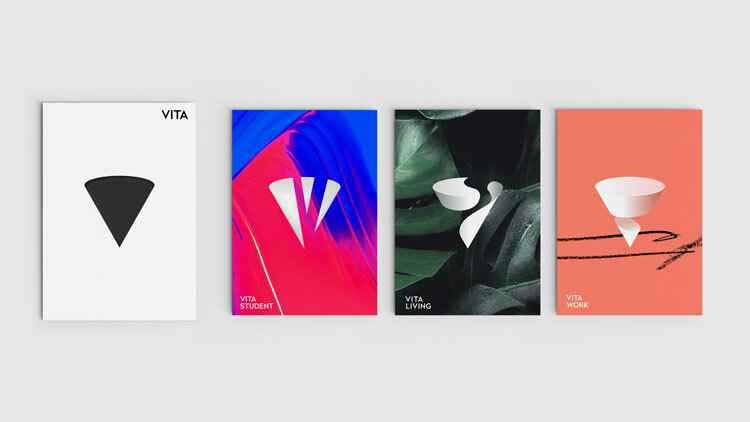 Vita’s new identity looks to prevent its brands being “pigeonholed” within their specialist areas, says DesignStudio, and is based on the proposition “live more”. 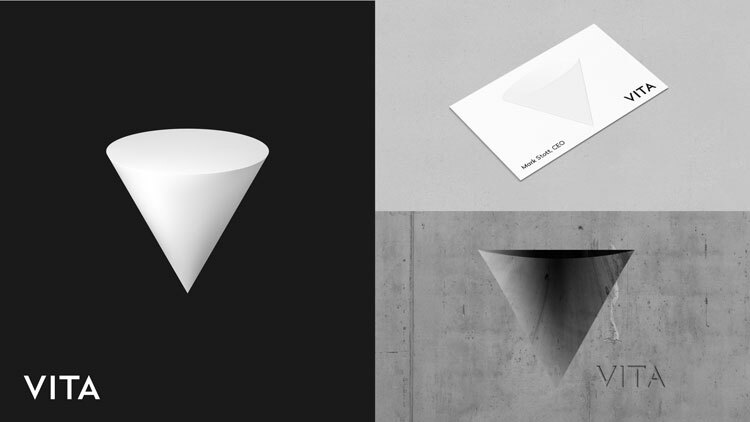 The identity centres around a cone-shaped “V” logo that can adapt its shape and colour across different brands and applications. The cone symbol is accompanied by a sans-serif, all-capitals logotype. 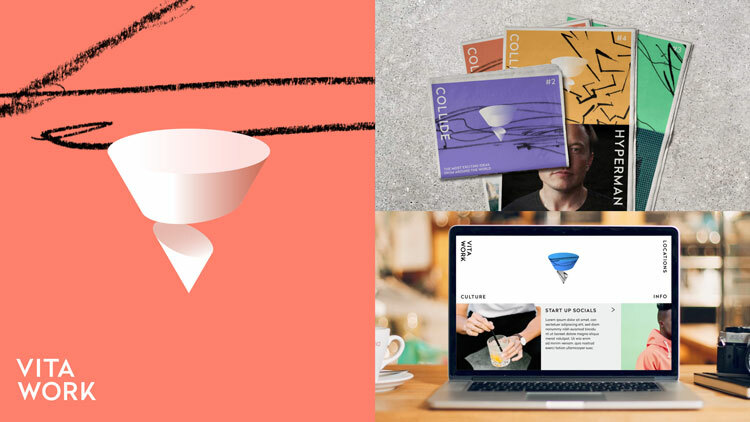 “The end result is a brand that has unified successful yet disparate ideas under one brand, with a system that has the potential to expand indefinitely,” says DesignStudio. Vita’s new branding is currently rolling out across all touchpoints.